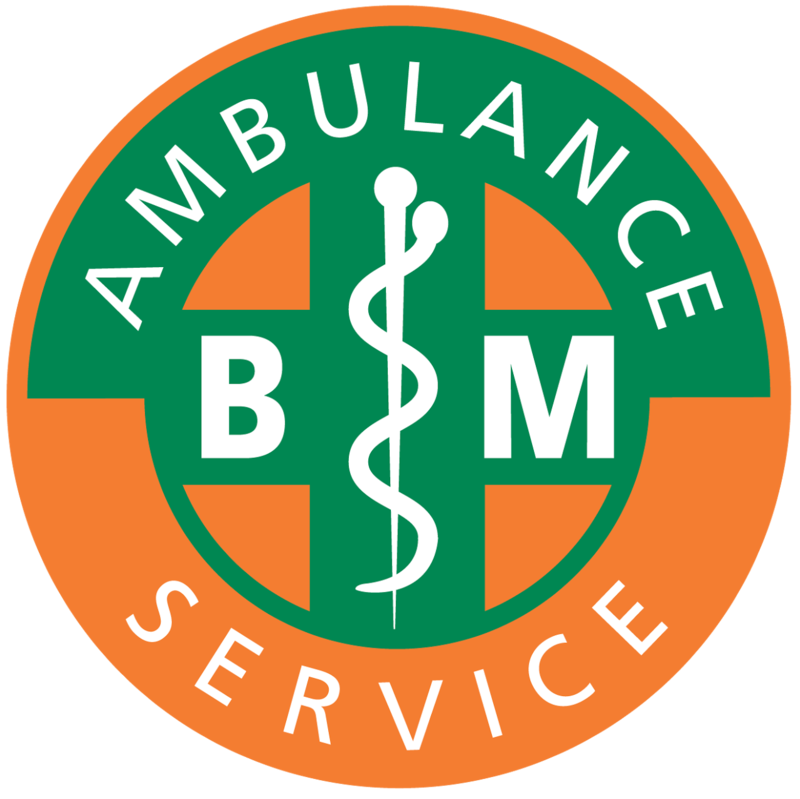 BM Ambulance Service have just launched a new patient non injury fall lifting service for the Kent area. The aim of our service is to be with the patient faster, to be able to assess them quicker and if the situation is right to proceed to pick them up from the floor and make them comfortable. Our trained medical crew on arrival will do a full set of observations on the patient, assess the home and if safe to do so leave the patient at home to get on with their day. This in turn will reduce the burden on the NHS (SECAmb) for non-injury falls and by doing so in most cases will free up emergency ambulances. But will also take away the waiting time and fear of not knowing when help is arriving. Anyone can have a fall, but it is a higher risk in older people as they are more vulnerable and more likely to have a fall. This makes them feel vulnerable and will see a decrease in their confidence, they become withdrawn, frustrated and feel as if they’ve lost their independence. Around one in three adults over 65 who live at home will have at least one fall a year, and about half of these will have more frequent falls. Most falls don’t result in serious injury. However, there’s always a risk that a fall could lead to broken bones. Using the flow chart below you can decide if we are suitable, or if an ambulance would be the better option. 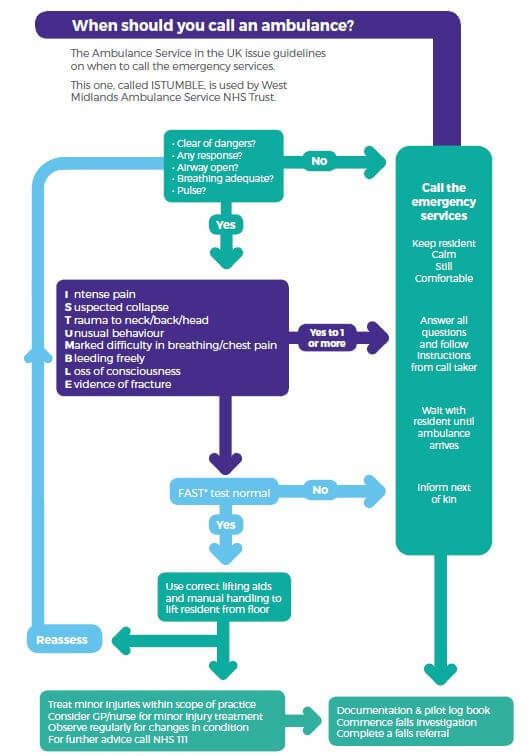 The Ambulance Service in the UK issue guidelines on when to call the emergency services. This chart is called ‘ISTUMBLE’, and is used by West Midlands Ambulance Service NHS Trust. If the patient is stable and does not require an Emergency Ambulance we will come and use a Mangar Camel to pick them up safely. The video below will demonstrate how the Mangar Camel is used in this type of situation.